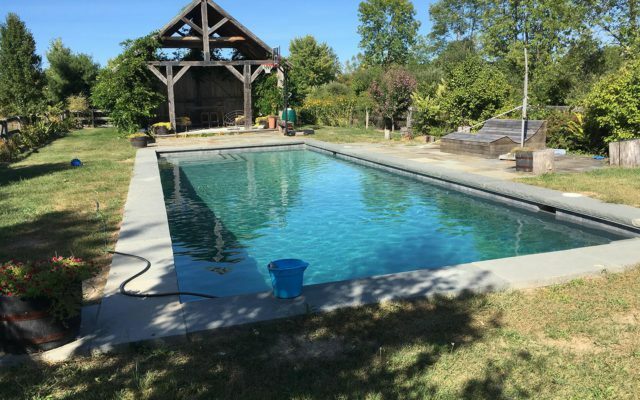 Call The Pool Chemist for professional pool service in Ulster County, Dutchess County, Columbia County, Greene County, Orange County NY and throughout the Hudson Valley. 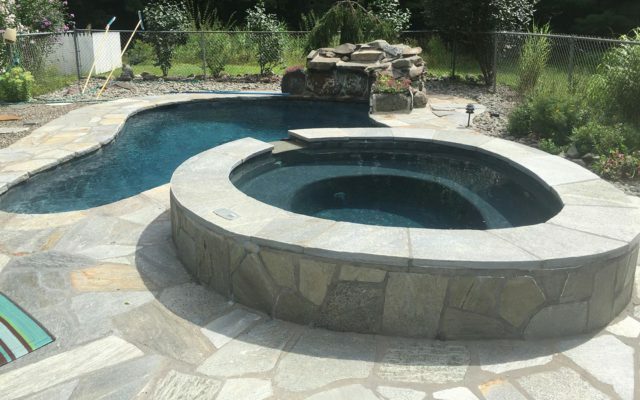 The Pool Chemist has been serving the pool needs of the Hudson Valley and beyond since 1977. 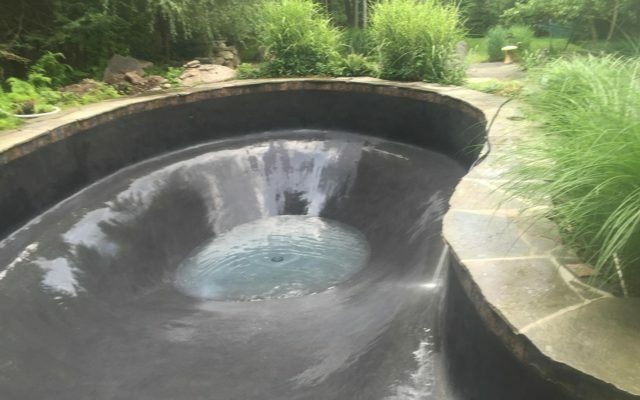 Trust the company with a long history of providing professional pool installation and pool maintenance in the Hudson Valley. 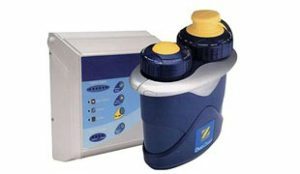 Contact us for installation, service, eco-friendly solutions, and energy saving options. 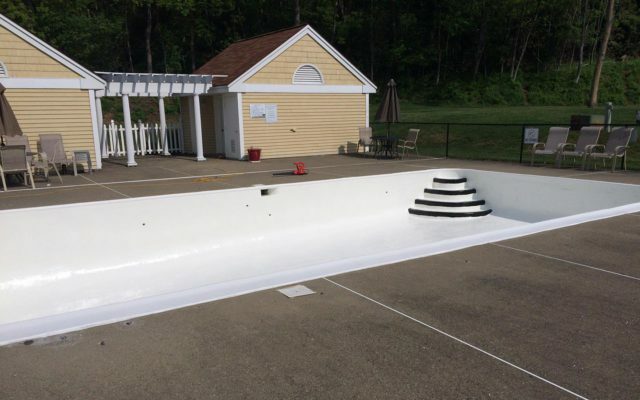 Select an eco-friendly pool sanitation system that you can feel good about operating, from The Pool Chemist. 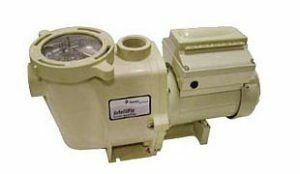 Ask us about our variable speed smart pumps that can dramatically reduce energy consumption and at the same time reduce pump noise to practically imperceptible level. 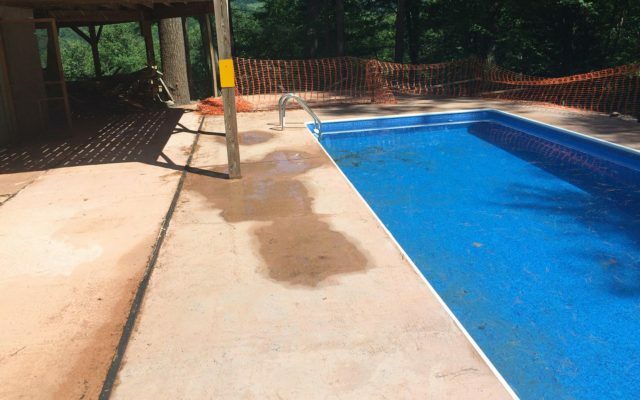 Don't make the wrong decision for your pool. 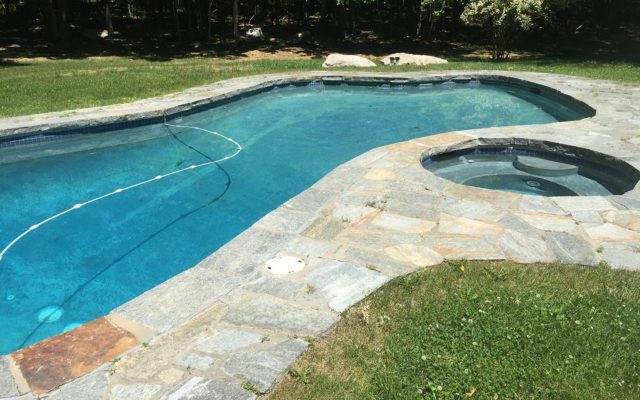 Let us work with you to find the right option to reduce your energy costs while also keeping your pool ready for you to dive right into it.